Driving Time From Litchfield Park, Ariz.
Litchfield Park is a city in the West Valley, in the western part of the Greater Phoenix area. The following chart represents the distance from Litchfield Park, Arizona to the indicated city, and the time it takes to drive there. While there are a few public transportation buses that go to Litchfield Park, there aren't many, and the METRO Light Rail system does not extend to Litchfield Park. Litchfield Park is a generally residential community centered around Luke Air Force Base. 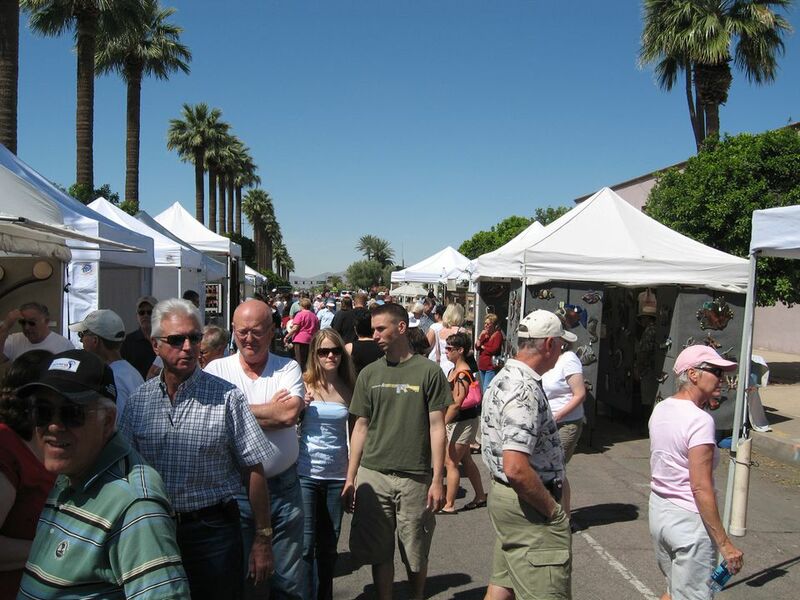 A variety of special events and festivals take place in the area, usually at or adjacent to The Wigwam, the only upscale resort property on the west side of town.